Bring in the new year!! If it wasn’t last year, remember 2010 is laid to rest. I am going to sing in 2011. You are right. How did you know? 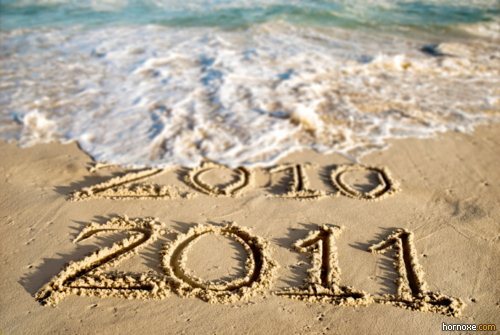 I look forward to reading your blog posts in 2011.